Storage It is a frequently needed method in our homes, workplaces or factories. In this way, the stacking of ready-to-use or available materials can be done in a sad way. The critical point in the storage phase is the shelf systems. Shelf systems storage products are ranked first among the. A storage system with no shelves is unthinkable. Otherwise, in mixed, irregular and urgent moments, warehouses that take up more workload occur. In order to avoid these, it is best to turn certain points of the workplaces into storage areas and put the appropriate shelf units there. Our company has been working hard to serve this purpose for many years. 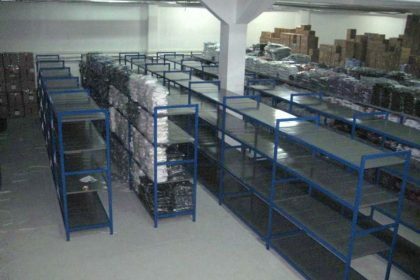 Our company is manufacturing and selling shelf systems storage products which can be used for different warehouse areas. 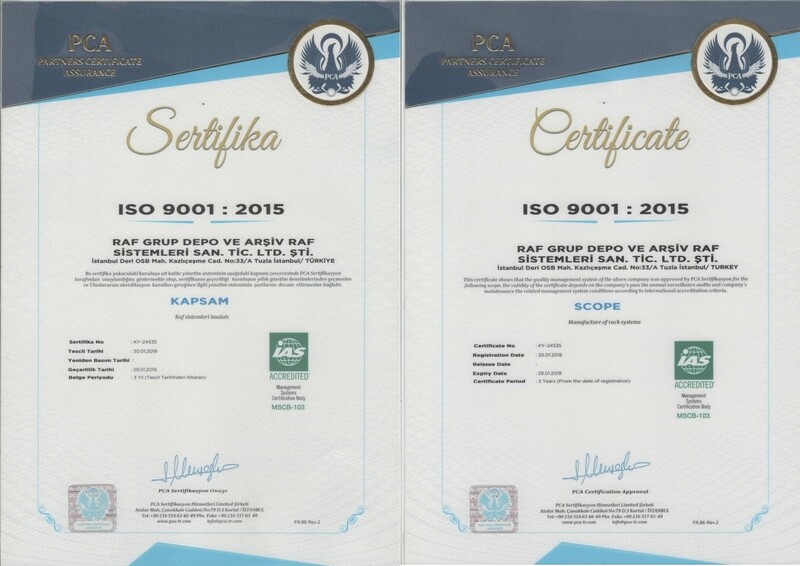 You can find more information by visiting our office located in Istanbul. What Is The Shelf Systems Storage Products Diversive? Every line of business has a question of “which needs” before a product is uncovered. 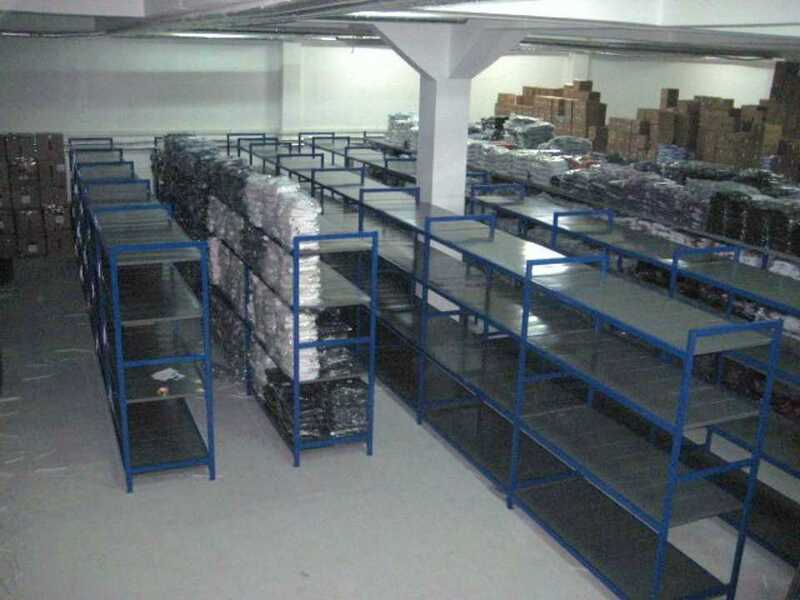 As the production of warehouse shelving systems is realized, the situation is no different. The size of each warehouse area is different from the kind of material to be stored. In fact, the shelf model that each customer draws in their own minds is not the same. Therefore, shelf systems storage products are quite diverse in . According to every need, the shelf units are differentiated and produced in this direction. shelf systems storage products is the nature and quantity of the materials to be stored or exhibited. With the characteristics of the rack systems used by a textile plant, it is not possible to have the same characteristics of the product that the factory will store in the automotive industry. In summary, a warehouse shelves products are produced specifically for almost every business arm due to this difference. At the point where these differences are not considered, various problems can occur. Storage becomes a great help in important moments. Whether you are storing paper or fabric, the situation is no different. Shelf systems storage products also serve precisely this purpose. They allow the products to stop regularly at your disposal at an urgent moment. Therefore, many businesses prefer storage systems for lack of downtime or waste of time.